This original, comprehensive exhibition on the Portland, Oregon, architect Will Martin, designer of some of the city’s best-known modernist work, captures the full range of Martin’s creative and at times irreverent work as an architect, artist, writer, and imaginative thinker. 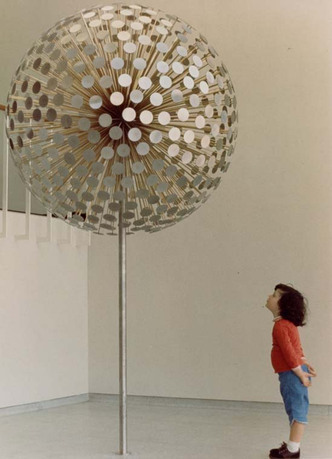 The exhibition demonstrates the vibrant fusion between art and architecture as it played out in Martin’s built and unbuilt work, from his earliest projects in the late 1950s to his untimely death in 1985. 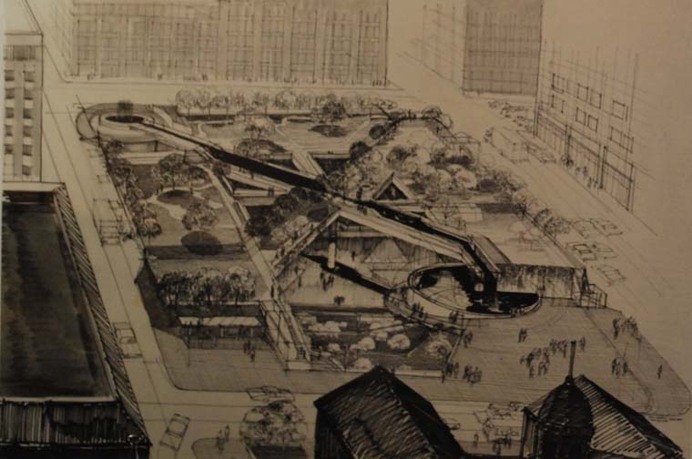 Drawing on the AHC’s holdings and loans, the exhibition presents the breadth of Martin’s experimental work, in the form of sketches and renderings, writings, paintings, and sculpture, to show how Martin’s wide-ranging interests, from botany to local history to humor, found expression in his work, most notably the iconic Pioneer Courthouse Square. 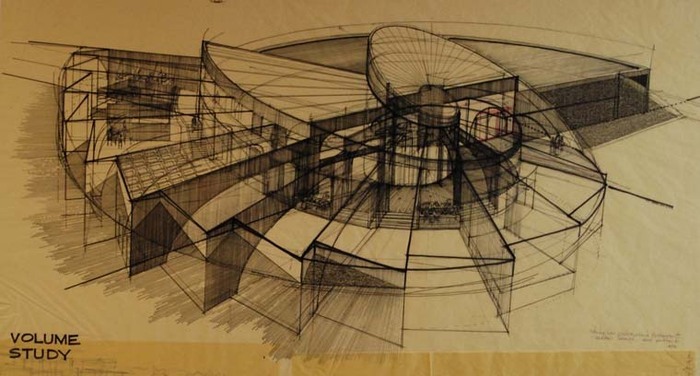 The exhibition is a close look at an architect whose bold work can be reassessed thirty years after his last built project within the local and national context of modernist and post-modernist architecture. Val Ballestrem, Architectural Heritage Center education manager, has a master’s degree in history from Portland State University with an emphasis in public history and the history of the American West. He holds a post-master’s certificate in library and information science from San Jose State University. Ballestrem has worked as editorial coordinator for the online Oregon Encyclopedia and is the author of the publication Lost Portland (Arcadia Publishing, 2018). In 2017, he organized the AHC exhibition Parting Shots: Minor White’s Images of Portland, 1938–1942, which received an Excellence Award from the Oregon Heritage Commission. Randy Gragg, exhibition advisor, is an architecture and art critic in Portland. He is a former architecture writer for The Oregonian and former editor-in-chief at Portland Monthly magazine. 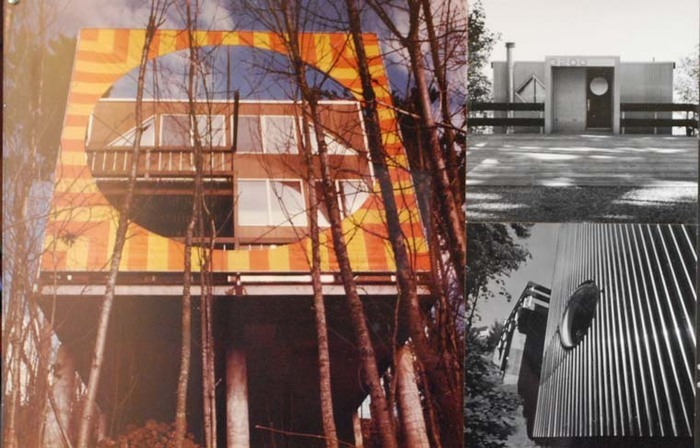 Gragg served as director of John Yeon Center for Architectural Studies from 2013–17 and oversaw the management and programming of three Yeon-designed properties, including the 1937 modernist Watzek house. In 2017, he curated Quest for Beauty: The Architecture, Landscapes, and Collections of John Yeon, a major retrospective of Yeon’s work at the Portland Art Museum. 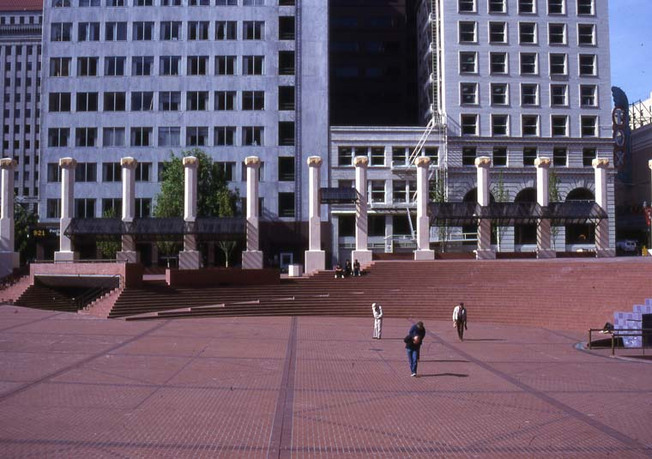 In 2009, Gragg cocurated the exhibition Pioneering the Square on the 25th anniversary of Pioneer Courthouse Square. Gragg was a cocurator in the Graham-funded project The City Dance of Lawrence and Anna Halprin in 2008, which choreographed modern dance to activate the Halprin-designed fountains, plazas, and pathways in Portland. Stephanie Whitlock is the executive director of the Architectural Heritage Center in Portland, Oregon. Prior to this, she worked at the Graham Foundation for Advanced Studies in the Fine Arts, in Chicago. She has worked in the architectural, arts, and cultural sectors throughout her career, including the Smart Museum of Art and the University of Chicago Press. 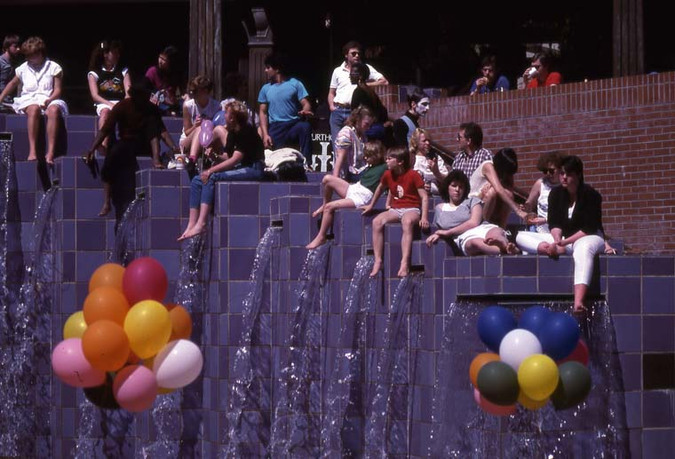 In Portland, she is on the board of directors of the Halprin Landscape Conservancy, which protects, restores, and actives the Portland Open Space Sequence, a series of interactive fountains, plazas, and connecting pathways designed by Lawrence Halprin and Associates between 1963–70. The Architectural Heritage Center (AHC) advances knowledge and appreciation of Portland’s history and architecture in order to preserve the significant places that make Portland unique. The AHC produces over 100 public programs a year, including talks and tours, and presents a rotating series of gallery exhibitions. The AHC was founded in 1987 as the Bosco-Milligan Foundation. Jerry Bosco and Ben Milligan were like the Richard Nickels of Portland, troubled by the demolition of Portland’s historic architecture in the 1960–80s. They salvaged remnants from buildings before they disappeared to safeguard them. 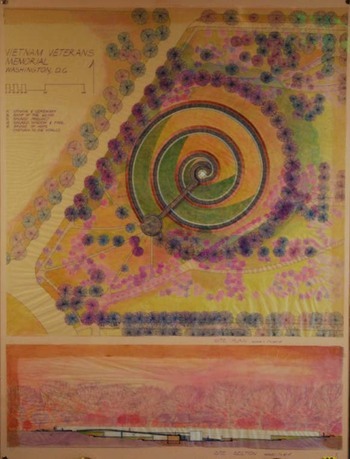 Bosco and Milligan were artists, environmentalists, and early preservationists who formed the non-profit Bosco-Milligan Foundation before they passed away from AIDS in 1987. Today, we own and steward this collection of architectural artifacts that we present through exhibitions and other programs. The AHC is located in the 1883 West Block’s Building in Portland’s eastside industrial district. Over the decades the building has served as a general store, glass making studio, and even a biker bar in the 1970s, until it was renovated in 1995–2005 to become a public architecture center.